1. An apparently small luminous body in the heavens, that appears in the night, or when its light is not obscured by clouds or lost in the brighter effulgence of the sun. Stars are fixed or planetary. The fixed stars are known by their perpetual twinkling, and by their being always in the same position in relation to each other. The planets do not twinkle, and they revolve about the sun. The stars are worlds, and their immense numbers exhibit the astonishing extent of creation and of divine power. 5. In Scripture, Christ is called the bright and morning star, the star that ushers in the light of an eternal day to his people. Revelations 22. Ministers are also called stars in Christs right hand, as, being supported and directed by Christ, they convey light and knowledge to the followers of Christ. Revelations 1. The twelve stars which form the crown of the church, are the twelve apostles. Revelations 12. 6. The figure of a star; a badge of rank; as stars and garters. The pole-star, a bright star in the tail of Ursa minor, so-called from its being very near the north pole. Star of Bethlehem, a flower and plant of the genus Ornithogalum. There is also the star of Alexandria, and of Naples, and of Constantinople, of the same genus. STAR, v.t. To set or adorn with stars or bright radiating bodies; to bespangle; as a robe starred with gems. 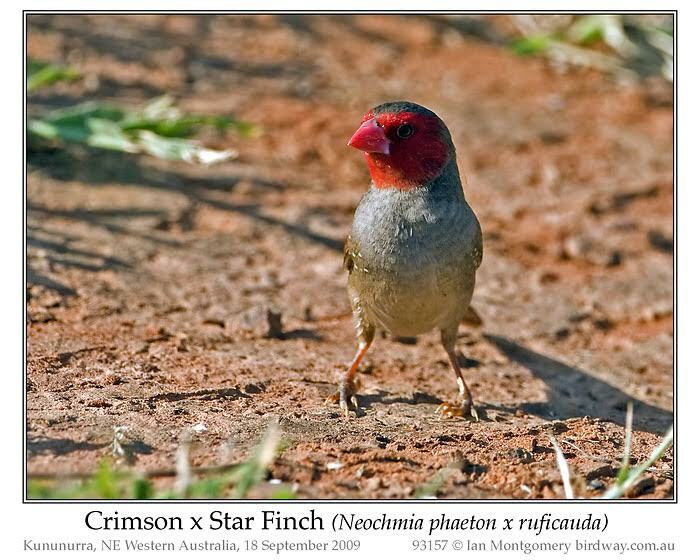 Star Finch (Neochmia ruficauda), an estrildid finch, between 4.5—5 inches in length, with crimson fore-parts of the head and a scarlet bill. 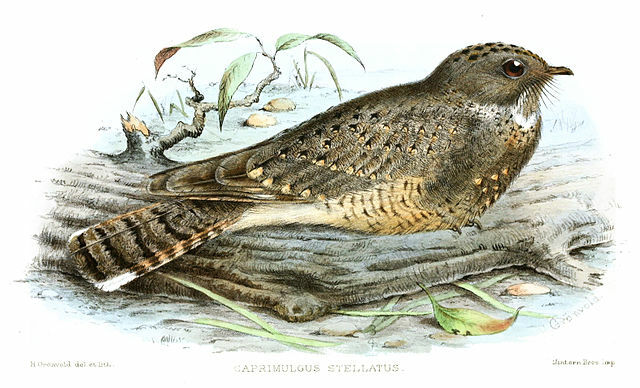 The upper and lower plumage is yellow-green, white spotted on the underparts, the belly more yellow. 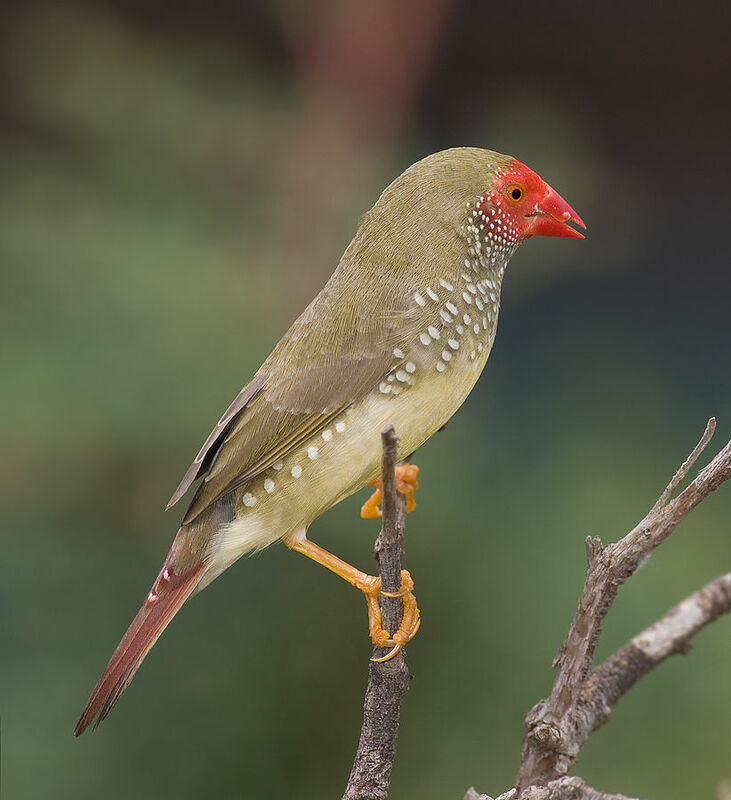 The upper tail coverts are scarlet, tail feathers are brownish scarlet. 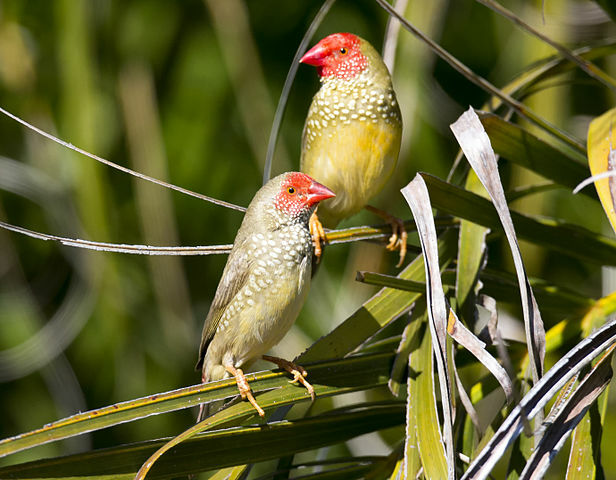 The female has less crimson on the head, and generally duller than the male, the immature star finch is olive to brownish with a grey face and head. 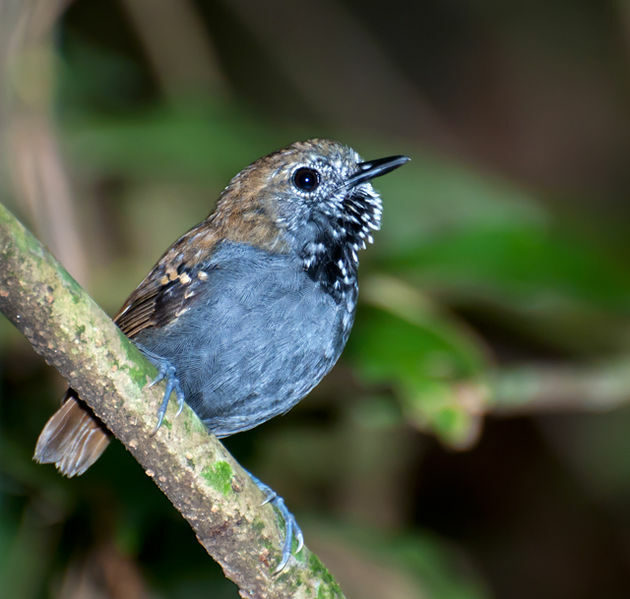 The Star-chested Treerunner (Margarornis stellatus or Fulvous-dotted Treerunner is a species of bird in the family Furnariidae. 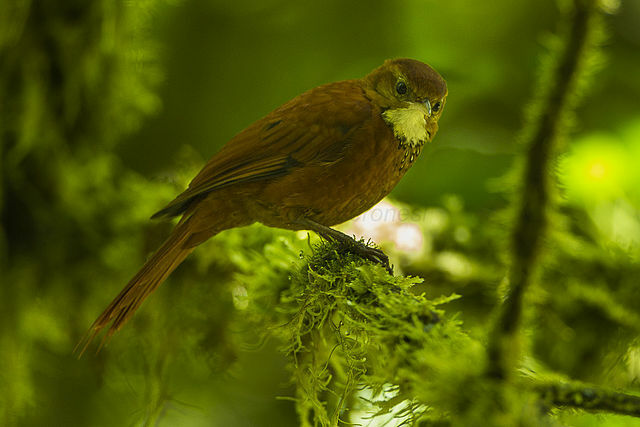 It is found in Colombia and Ecuador.